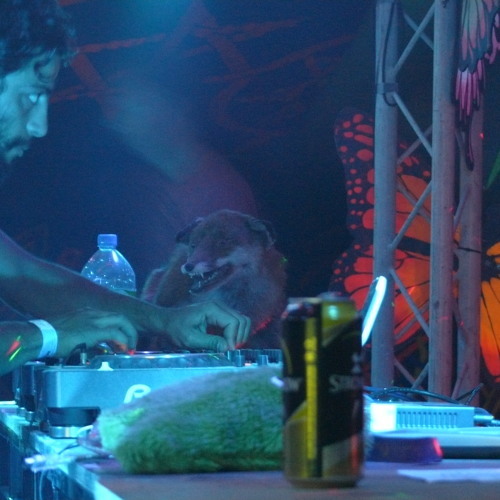 Centauro @ Waveform Festival 2010!! killer set! You Blast it!! ALLOWED ME SHARE U IN MY http://www.facebook.com/pages/Omnibus/176259515717904 GO THERE AND EXPLORE U ARE THERE...MUCH THANKS!!!!!!!!!! old greg! this tune is sick...is it rev by any chance?